Over the years Pelham Animal Hospital has been proud of the postive feedback we have received from our clients regarding the highest quality care and service provided. If you would like us to post your experience, please email us. "I must remark on the high quality of professional care Hen and my other cats have receieved from you" - Derdre D.
"We just wanted to let you know how much your kindness and compassion helped us get thru such a sudden end for our beloved dog Sandy" - Jerry S.
"I thank you for 14 1/2 years of giving my dog the best possible care!" -Christina D.
"Dr Katz is a kind soul his love for animals is unmatched I had a male cat who was just a few years old I 've named him Toonses did I spell that right anyway he became very sick although he was wild he would always come to me for love and affection which I gladly gave him He passed away from his illness so I brought him to Pelham Animal Hospital where they would treat him with respect and he would be cremated I have put my trust in Dr Katz and his staff they are wonderful people so there's only one hospital I trust and that's Pelham Animal Hospital thank you Dr Katz for having heart and soul and for your LOVE for animals I highly recommend this hospital" - Nick D.
"I have been a client of Dr. Russell Katz for 25 years and have always felt well supported by his deep, medical knowledge, compassion and wonderdful staff. Dr. Katz has given me precious extra time with every one of my sick and aging cats while providing a good standard of living for them and support for me. 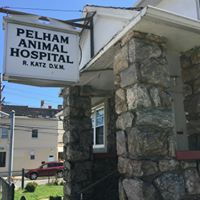 Quality of life is as important for our companion animals as it is for us, and at Pelham Animal Hospital, Dr. Katz and his staff work hard at achieving that for them. 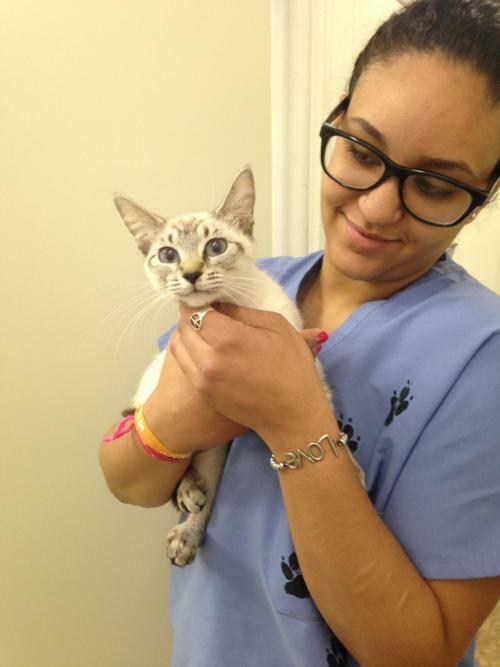 From Hospital Services to Expert Grooming to Convenient Boarding, and more ... Dr. Katz and staff will love your animals as much as you do"
"I wanted to thank you for your help with Broly (The lizard). He is feeling great and can finally walk and eat again. Ken and I can't thank you enough for helping our baby boy." 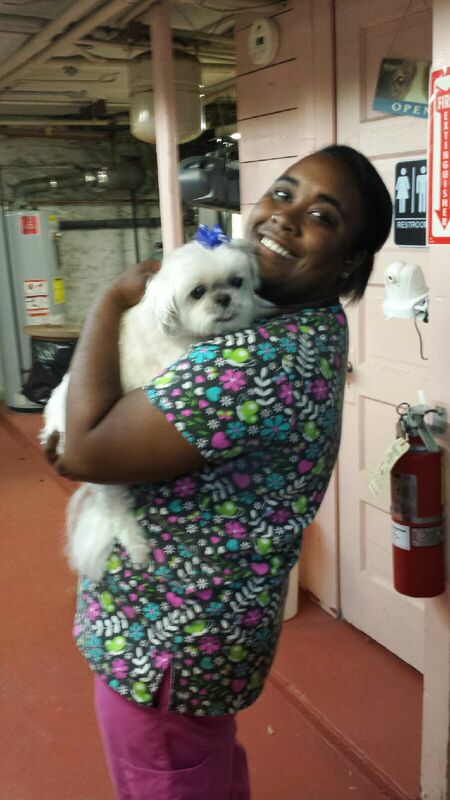 "We would like to thank you for the wonderful care you gave our dog, Chloe, throughout her life. You and your staff were always thorough and gentle with her, which was especially important when we first got her as a rescue dog, and something we will always remember and appreciate. But it was the end-of-life care that you provided that was especially touching to us. We cannot express in words how much we valued that you combined the medical facts with honest opinion, personal experience and compassionate care. The fact that you took the time to meet with us and our children when we had difficult decisions to make, and that you answered our many questions with sincerity and tenderness, meant more to us than you can imagine. Your staff was equally compassionate, allowing Chloe to stay with them so that she wouldn't have to go up and down steps when she was having difficulty with walking. We will not hesitate to come see you again, if (when?) we get another pet". -K.L and S.Y.